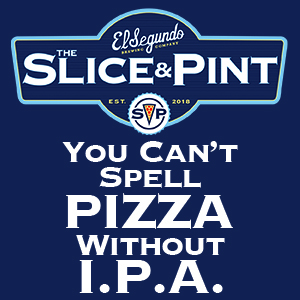 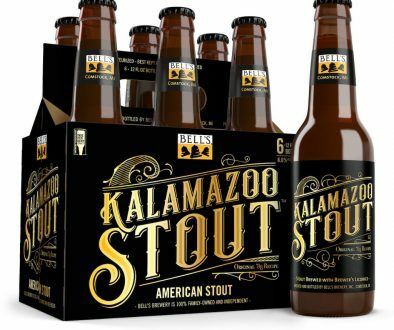 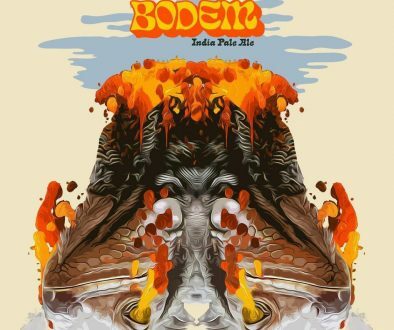 and 70 BU’s give it the credentials to satisfy “Hop Heads” everywhere, with a remarkably clean finish that will satisfy the palate of all beer drinkers. 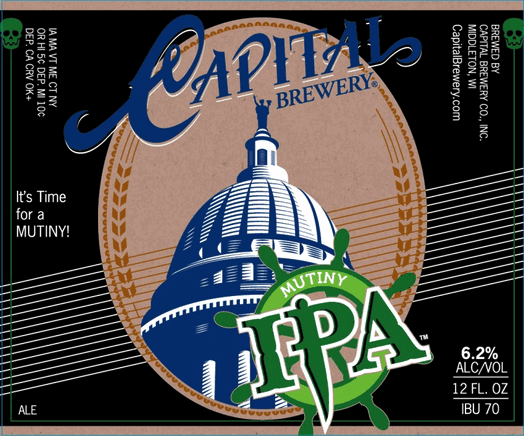 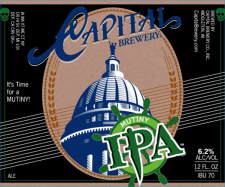 The rest is history, and Capital Brewery Mutiny IPA is now available in 12 ounce bottles, cans and draft. 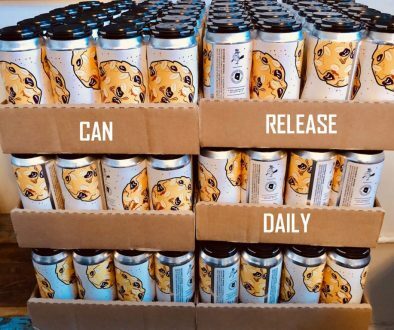 been available in cans since 1997.